The Wine Advocate - The dense ruby/purple-tinged 2011 Vieux Chateau Certan offers a beautiful bouquet of plums, black cherries, cassis and hints of graphite as well as spice, an excellent texture and medium body. A success in this difficult vintage, it should age easily for 10-15 years. 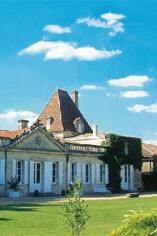 Yet after the trilogy of great wines in 2008, 2009 and 2010, few consumers are likely to pay much attention to this 2011. Wine Spectator - This has a dark ganache and loamy profile that belies the vintage's lighter, fresher profile, and the wine cuts a broad swath but stays well-defined, with dense tobacco and fig on the finish. An impressive effort and an early challenger for one of the wines of the vintage. 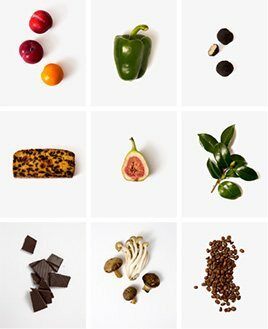 Parker - Made in a big, bold style with 13.6% natural alcohol, it reveals a stunning perfume of graphite, mulberries, black currants, kirsch, licorice and forest floor. 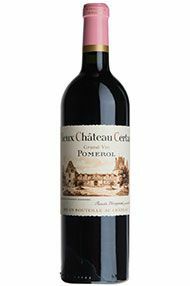 This full-bodied, dense Pomerol transcends the overall vintage character. Thienpont compared the style of the 2011 with their 2000, but with more density to its core because of the extremely low yields. Only 60% of the crop made it into this cuvee. It will need 5-8 years of cellaring, and should still be intact and drinking beautifully at age 30. Decanter - The 'grand retour' of Cabernet Franc with 29% in the blend. Less opulence than 2009 and 2010 but this is a wine that really sings. It has a vital, floral, dark fruit nose, a silky texture and tannins. Succulent, fresh and long. A classic VCC. The Right Bank wine of the vintage.